ACCEPTING BACK-UP CONTRACTS. 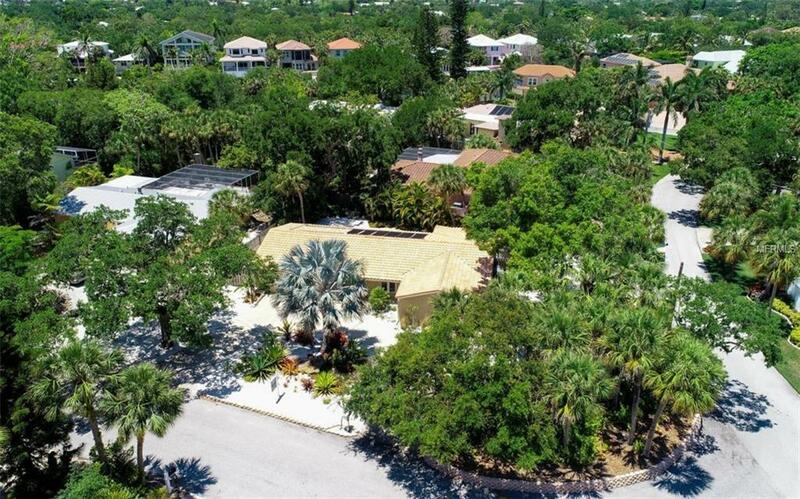 RENOVATED TO PERFECTION THIS HOME IS NESTLED WITHIN ONE OF SIESTA KEYS FAMOUS TREE CANOPIED STREETS ON A SUN FILLED SPACIOUS LOW MAINTANCE CORNER LOT. The tropical theme flows throughout the breezy, open floor plan with 2 bedrooms and 2 baths all on one floor. 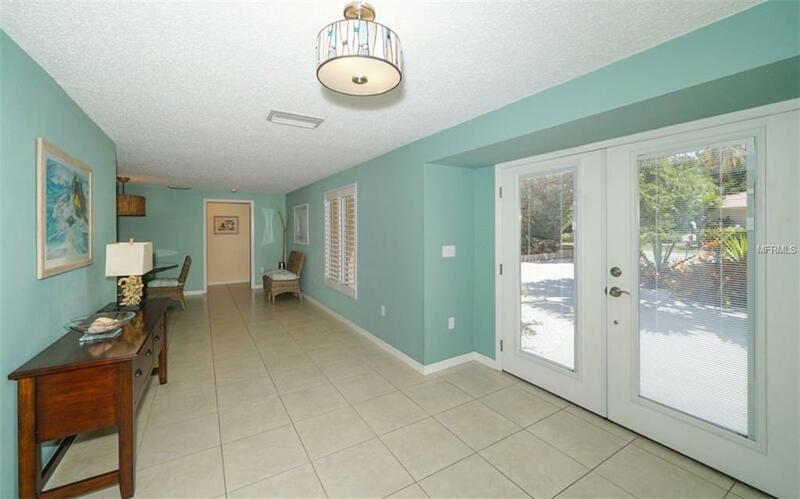 Upon entering the spacious foyer youre lead into the updated kitchen complete with stainless steel appliances, gas cooktop, double ovens, and quartz countertops and upgraded cabinetry. A comfortable seating area is just off the kitchen with a dry bar and convenient wine refrigerator to host a cordial wine tasting of your own. The large sunken family room is anchored by the new gas fireplace with a handy half bath close-by. Check out the see-through glass sinks in the Master & Guest bathrooms. Sliding glass doors from the kitchen lead to the very private low maintenance backyard with a paver deck surrounding the sparkling free-form custom heated Pebble Tec pool added in 2012. The renovations continue throughout the home including the tile flooring, high impact windows and doors, plantation shutters, window treatments, re-plumed water and sewer lines out to the street, hot water heater, exterior stucco and paint and perimeter privacy fencing thats dog and kids friendly. New A/C in 2009. Tile roof was just replaced in 2011. 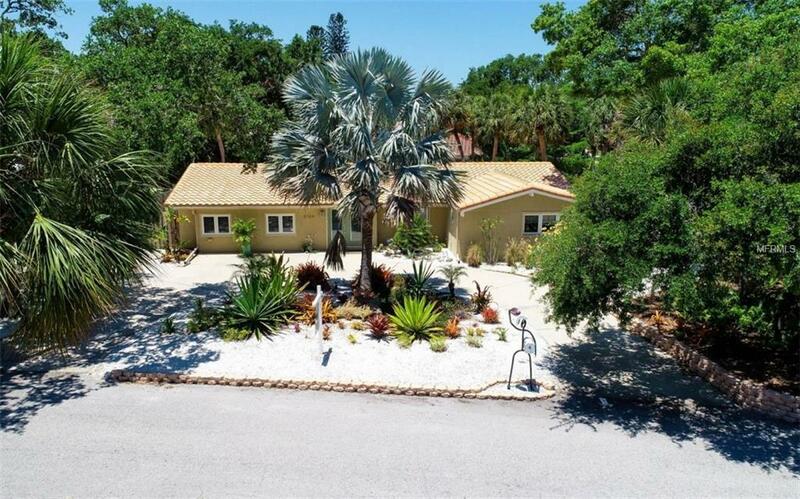 This home is located less than a mile from the world-class white sand beaches of Siesta Beach and just minutes to the quaint Siesta Village. 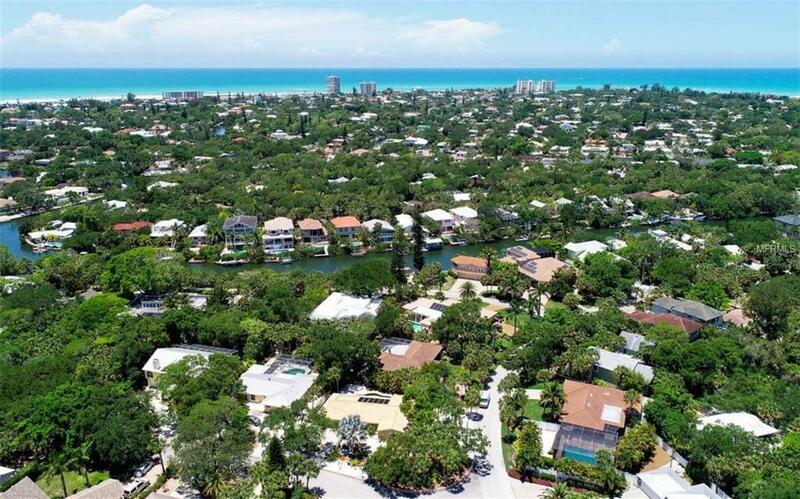 Additional Lease Restrictions Per Sarasota County Residential Single Family Home Zoning And Restrictions.